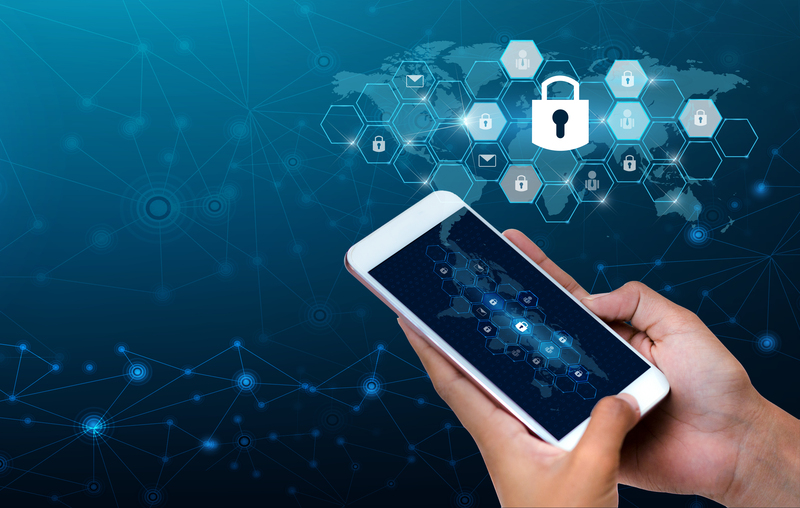 While it’s important to have sufficient protection against hackers in today’s digital environment, many of these precautions are useless if the breach comes from within your organisation. This is a more common problem than you might think. According to IBM’s 2016 Cyber Security Intelligence Index, around 60% of data breaches – both deliberate and accidental – were caused by a company’s employees. So how do you prevent this?